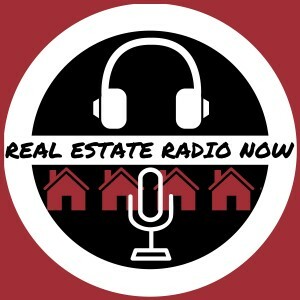 Beginning February 6th, 2016, Real Estate Radio Now will be on the Air! The show will air weekly on Saturday mornings, 8:30 – 9:00 on 970 AM, Louisville, KY. Our audience will benefit from some great and frequent special guests. In addition, we’ll present some great strategies for real estate affairs that the casual listener, real estate consumer and investor, and the real estate professional can incorporate into their world. 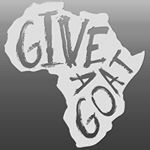 Join us weekly either live, online, or subscribe to the podcast! We’ll look forward to having you!